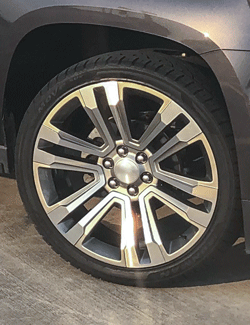 OE Wheels offers hundreds of rims for sale online. 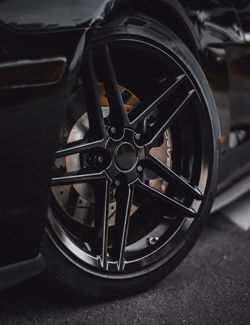 If you’re looking for wheels for your car, truck or SUV, we have one of the largest inventories in the industry of replica wheels and aftermarket wheels. Explore our rims now by vehicle year-make-model, or by price. You can also narrow your search by aftermarket wheels, wheel finishes and specific rim detail such as diameter and bolt pattern.